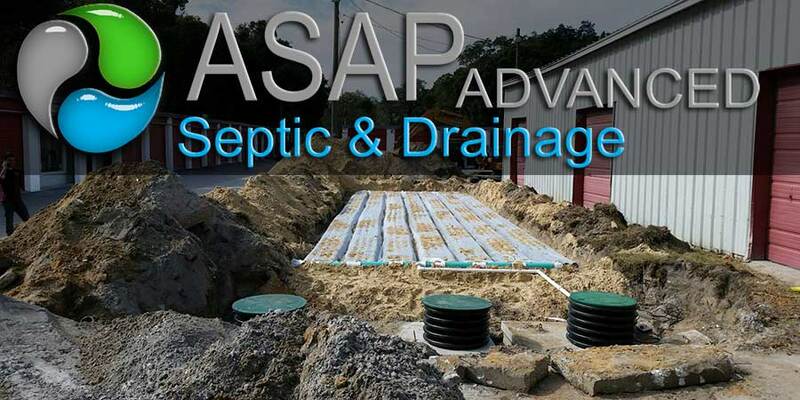 You know that keeping your septic system running clean is of the utmost importance. If you do not then you could have a very large, very expensive mess on your hands. The good news is that with a few tips, it becomes much easier. Not everything is meant to be flushed down the toilet. Tampons, paper towels, facial tissues, disposable diapers, and other such products are detrimental to the functioning of your septic system. They can clog up the whole process very quickly leaving you with a mess. Heavy duty chemical cleaners can affect your whole septic system. They can actually kill off the bacteria in your tank which means that it will take longer for solids to be broken down, and there will be a greater chance of waste backing up. 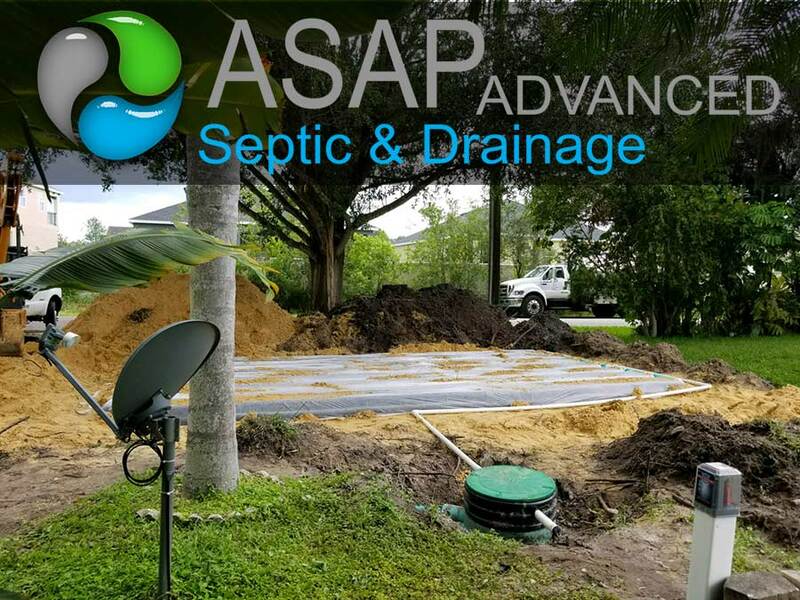 Keeping your septic system running clean is not a glamorous topic, but it is one that will be a whole lot less glamorous if you do not do it. 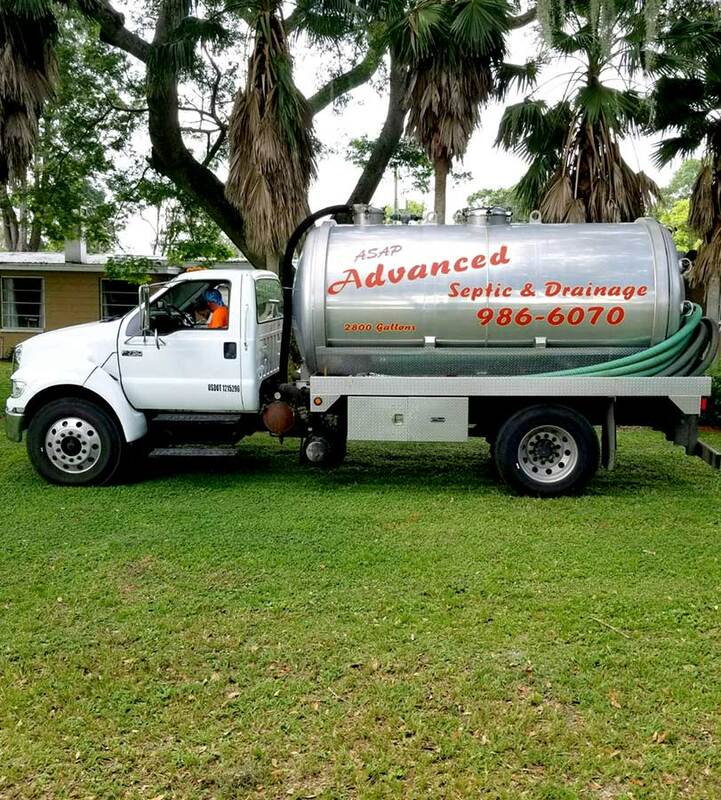 Waste backing up into your home and onto your property is a clear incentive to follow these tips to a clean running septic system. Follow these tips and enjoy the benefit of everything working as it should. So, these are a few precautions that you may want to take if you are going to work on a septic tank system. 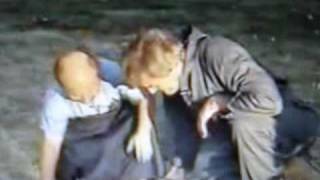 This is important should you want to keep you and your family safe around the system. 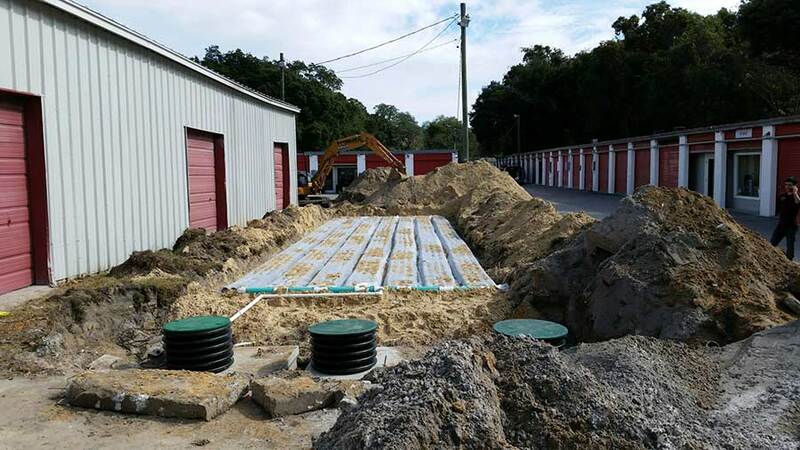 When in doubt, it’s a good idea to call a local septic service in Oldsmar . Hopefully, these tips will help.